← Do Not Send Your Resume in PDF Format! This entry was posted in Accounting, Advantage Talent, Inc., Job Market, Michael Levine, Co-Founder, Advantage Talent Inc. and tagged CPA, MBA. Bookmark the permalink. And you’re leaving out the CMA, prominently among other omissions. 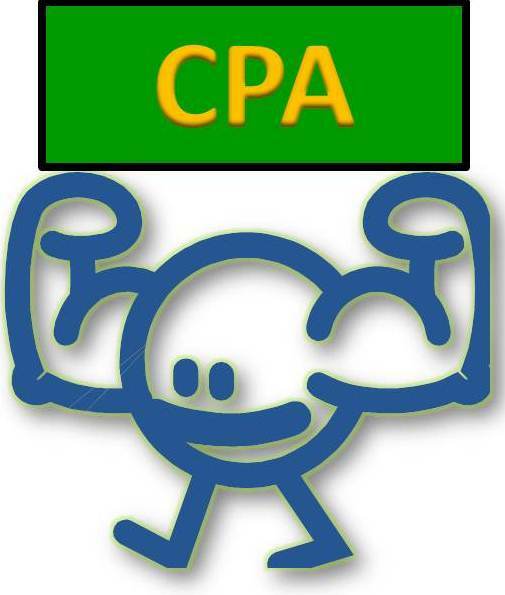 The CPA is is designed for PUBLIC (“P”, get it) accounting, meaning in practice audit (assurance) and taxation. The usefulness and appropriateness to industry positions of the Certified Management Accountant credential is increasingly, and appropriately, recognized by “with it” recruiters and hiring managers. The skill set and body of knowledge required to attain the CMA are those most valued by companies that intend to succeed. The point about governance issue is better addressed as an ethical matter rather than one of competence in one or another area. Thank you for your input and insights. I agree an Executive with a CMA brings great experience and expertise to a company. Thank you for providing another venue to spread awareness. There are far too many who know too little. Still— I love the Willie Wonka Golden Ticket analogy. Have believed this for a long time and can only hope that now employers are starting to realize the “value”.